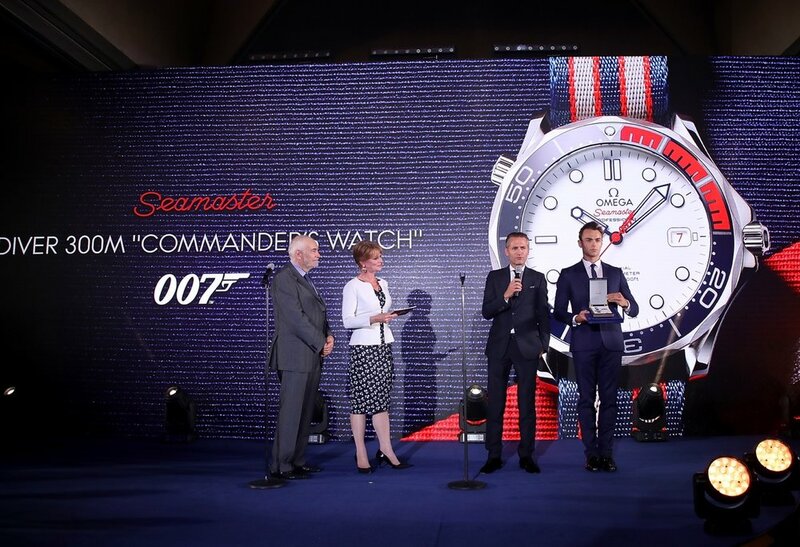 H&S POSITIONED OMEGA AS ONE OF THE LEADING PREMIER WATCH BRANDS INCREASING SALES AND BRAND AWARENESS. 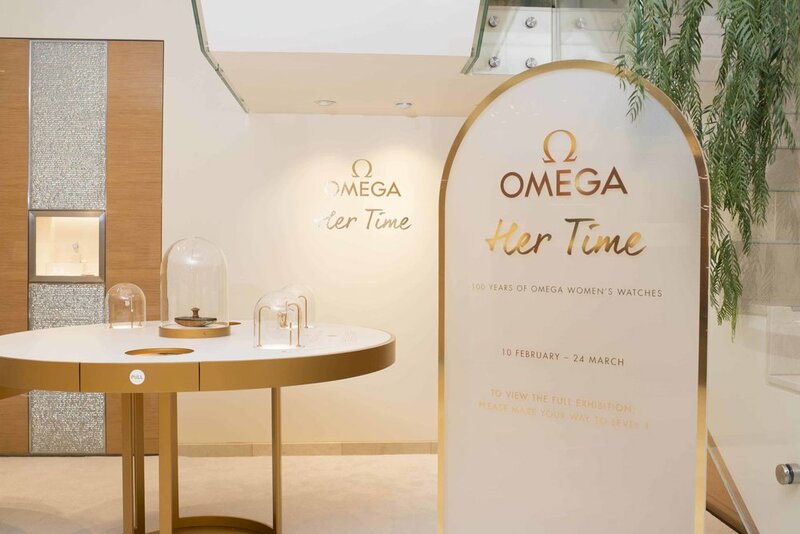 The H&S team elevated the OMEGA brand across lifestyle and fashion media outlets by optimizing existing global engagements with brand ambassadors in order to drive media conversations around the brand history, focusing on the key messaging points, celebrating technical innovation, a history of timekeeping excellence, and a global social responsibility. Overall press coverage increased across lifestyle, fashion, and entertainment media in both print and digital outlets. And all KPI goals were surpassed with achievement in brand positioning and SOV takeover during key global message moments.